Olive oil is probably one of the staples in your kitchen. It’s healthier than most other oils, it’s delicious and it instantly kicks any dish up a notch. But what do you know about it? Do you simply buy whichever you grab first? 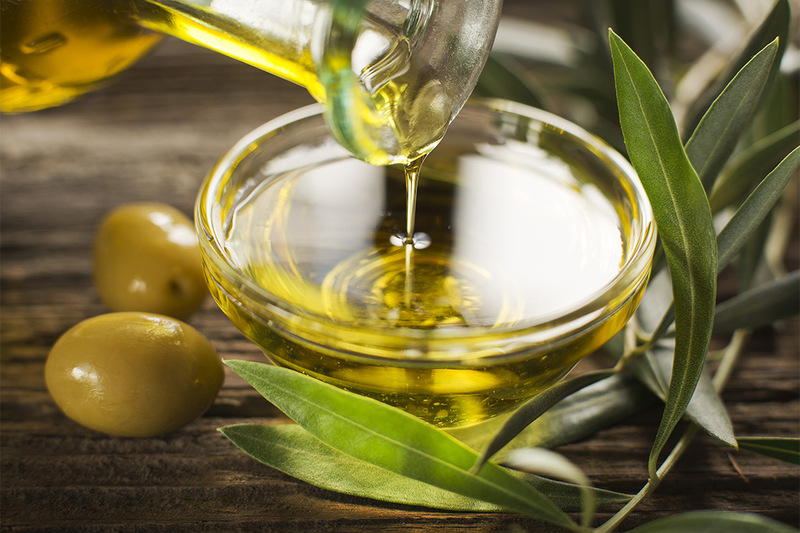 Here are some basic questions you might have about olive oil, answered. No. The color of olive oil comes from the color of the olives used, and that depends on a variety of factors that do not signify quality. If you want to define the quality of the oil, ignore how green it looks, concentrate on the smell, taste and the texture in your mouth. What does “extra virgin” mean? Should it be “first pressed”? Extra virgin olive oil has been produced from the first press and it hasn’t been contaminated with chemicals used to change the flavor or aroma. Legally, olive oil must pass some fairly rigid tests in order to fit into “extra virgin” category. If you care about the health benefits or quality of the oil, always go for extra virgin. Where should you keep the oil? For how long? Once you buy it, you can probably keep your olive oil for up to one year without it noticeably going down in quality. You can still use it for cooking, but the flavor might have changed. Once you open it, though you probably should use it within a month. This means it’s better to buy smaller containers instead of large ones. To store it, keep the bottle in a cool, dark space, away from any heat sources.